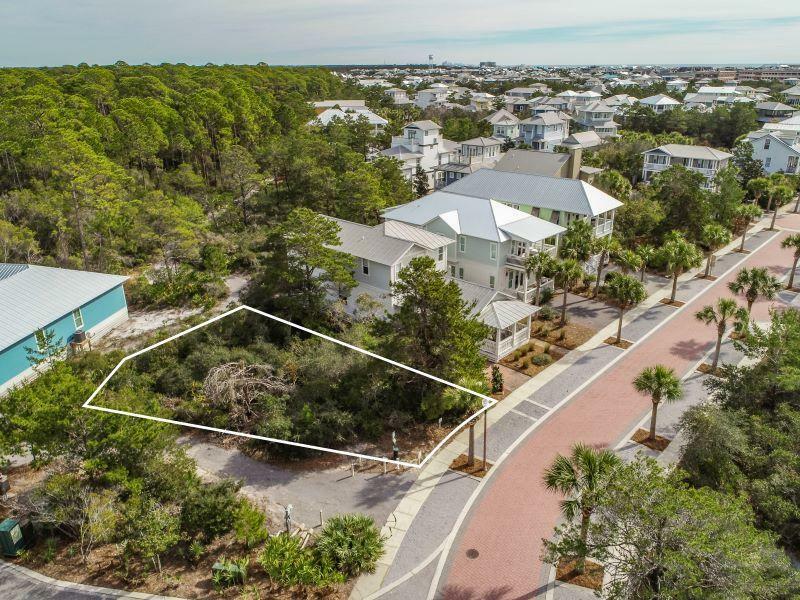 Build your dream vacation home on this oversized lot located in the Seacrest Beach Subdivision. 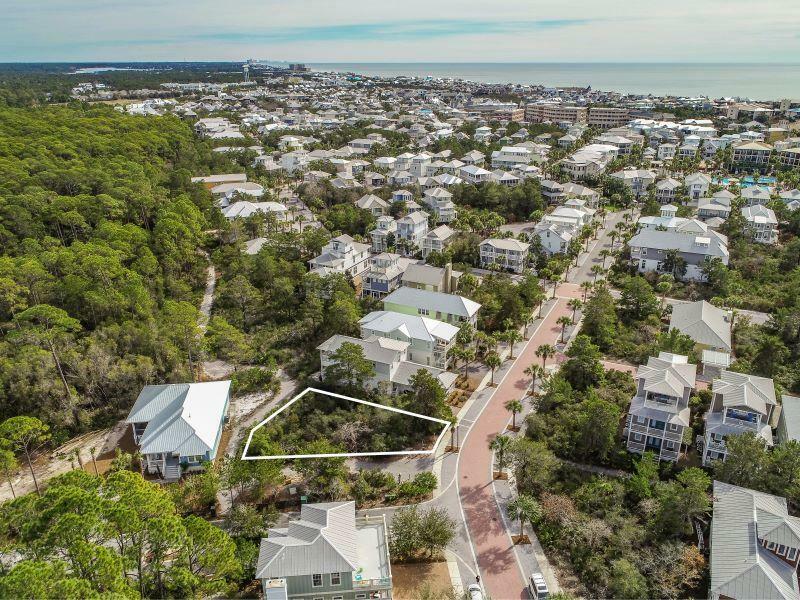 Enjoy the 12,000-sq-foot lagoon pool and deeded beach access across the street through Sunset Beach. Take a short walk to the beach or hop on the Seacrest tram! 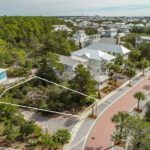 Great location between the shops and restaurants of Alys and Rosemary Beach! Lot dimensions are approximate and should be verified by the buyer. 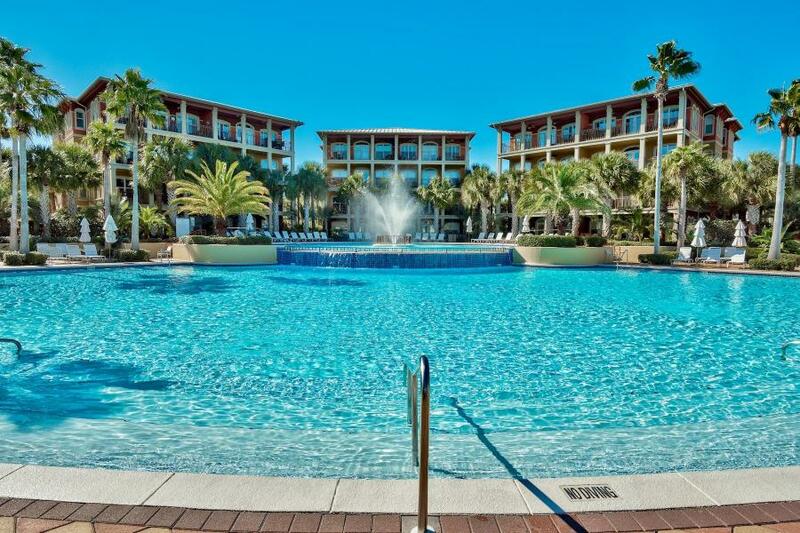 Seacrest Beach offers incredible amenities with a remarkable 12,000 square foot lagoon pool located at the heart of the neighborhood and beautiful green space. 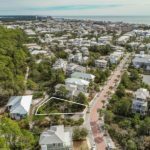 Deeded beach access through Sunset Beach is accessible via neighborhood tram service or a quick walk. 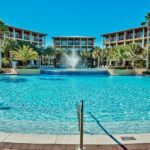 Shopping, dining and entertainment is located nearby in the neighboring Village of South Walton, Rosemary Beach and Alys Beach. Prominence and the HUB is a short drive away! All square footage and room dimensions are approximate and should be verified by the buyer. In 2018, the Seacrest Beach Lagoon Pool was updated and renovated, which included concession structure at pool, expanded seating, an infrastructure building and new gazebo at pool, new landscaping at pool, development of another green space.